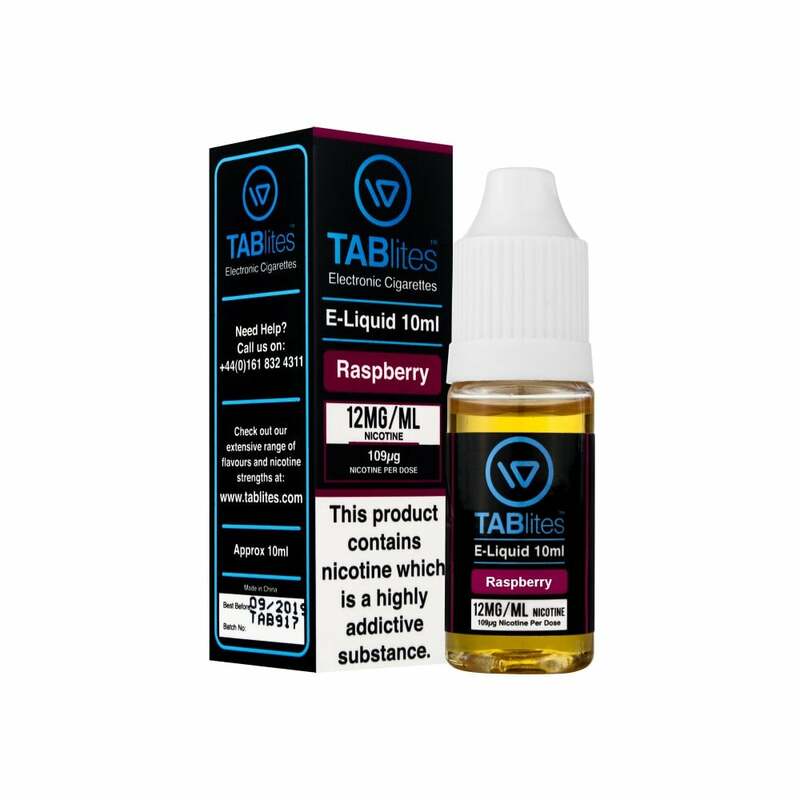 A real treat for the taste-buds, this Raspberry e-liquid has the authentic summery sweetness of a freshly-picked raspberry. TABlites have captured the mild acidity of the forest fruit, combining it with a slightly tart undertone and a dash of sugary sweetness to form an elegant e-liquid flavour blend. TABlites is a UK-based brand offering a vast range of tasty e-liquid flavours. This e-liquid has a PG-heavy formula, providing rich flavour and a satisfying throat hit.